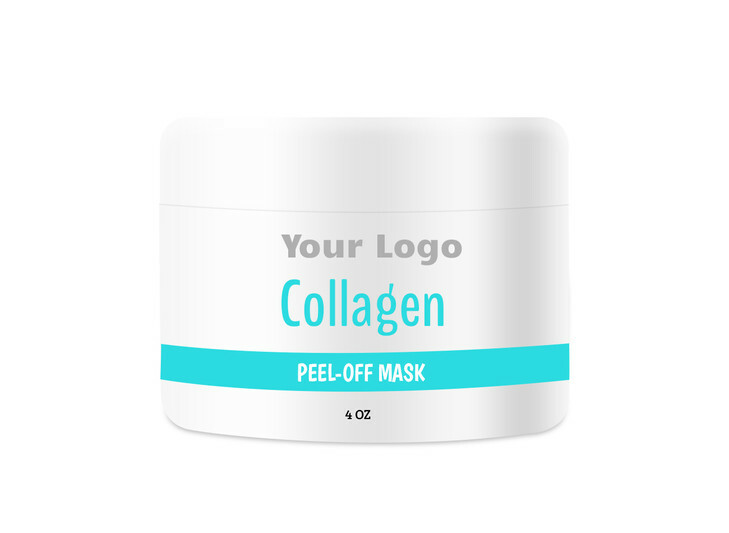 Improve collagen production and skin texture with our Collagen Peel-Off Mask. While this mask dries, Hydrolyzed Collagen is absorbed into the skin for extra youthful, smooth results. Peel away impurities and imperfections. Our formulation is fragrance-free to avoid skin irritation.